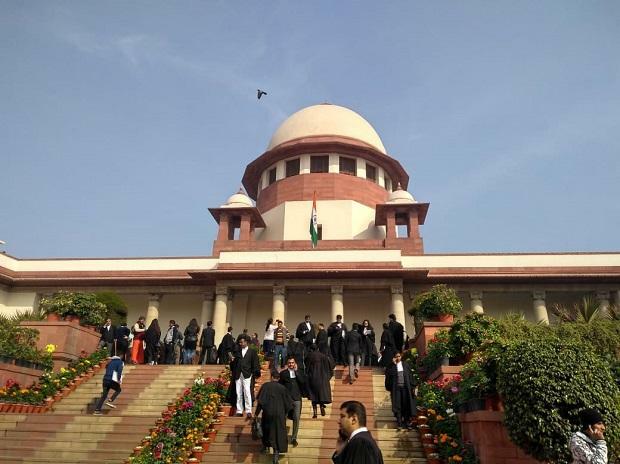 The Supreme Court on Friday ordered mediation in the Ayodhya's Ram Janmabhoomi-Babri Masjid land dispute case to settle it amicably. The SC Bench, comprising Justices S A Bobde, D Y Chandrachud, Ashok Bhushan and S A Nazeer appointed three members panel headed by retired SC Judge FM I Kalifulla. The court has barred media from reporting mediation proceedings, which are to be held confidentially. The bench directed that the mediation will be held at Faizabad in Uttar Pradesh and the process should start within a week from Friday.